The pontiff joked he is waiting in line for being made a saint. Pope Francis confirmed to priests of Rome that Pope Paul VI will be canonized as a saint in 2018 . He made this statement during the yearly Lenten meeting. The answer came at the end of a lengthy question and answer period with the priests. The Vatican published the details of the meeting on February 17. The meeting was dominated by the pontiff providing answers to a total of four questions. All answers were lengthy ones. Each of the priests attending the event was presented with books containing meditations by the pope himself. Francis admitted that he had read the book and loved it. The pope's sense of humor was evident when he joked that other than Pope Paul VI, he himself and Pope Benedict are right now on “waiting list.” He said that sainthood has already been conferred on two Bishops- St. John Paul II and St. John XXIII- of Rome. The two were canonized only recently. The Vatican has until now canonized a total of 80 popes. This means they are recognized as saints. Many former popes continue to be regarded as active “causes” like Pius IX and John Paul I. The present pontiff praised Paul VI as a “tireless Apostle” and a “great Pope”. He said this as part of Homily for Closing Mass of Extraordinary Synod on Family in 2014. 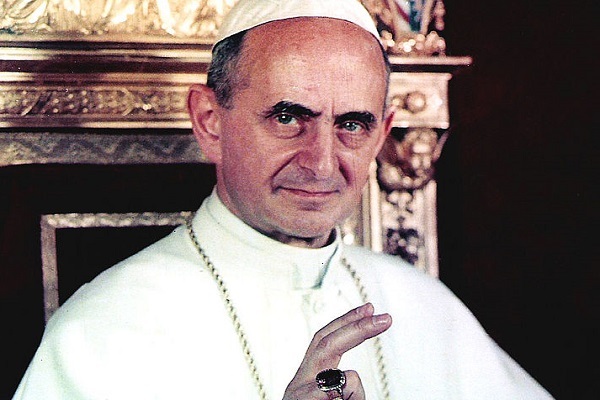 When Paul VI gets canonized, he will be the third pope made into a saint by the present pope. The Vatican incumbent praised Pope Paul VI as one who resisted the onslaught of a secular- and many times hostile- society. The then-Pontiff fought alone for Christian beliefs at the barque of Peter. Paul never lost his trust in the almighty and the joy of the ecclesiastical. According to Pope Francis, the then Pope Paul VI devoted his whole life to the sacred, grave, and the solemn duty of continuing Christ's work and extending the mission of Christ on this earth. He loved the church and so wanted to make Mary the mother of the full human family. At the same time, he wanted to be the minister of salvation. Vatican Insider reported that the Congregation for Causes of Saints on February 6 gave its approval for the second miracle needed for the sainthood of Pope Paul VI through a unanimous vote. 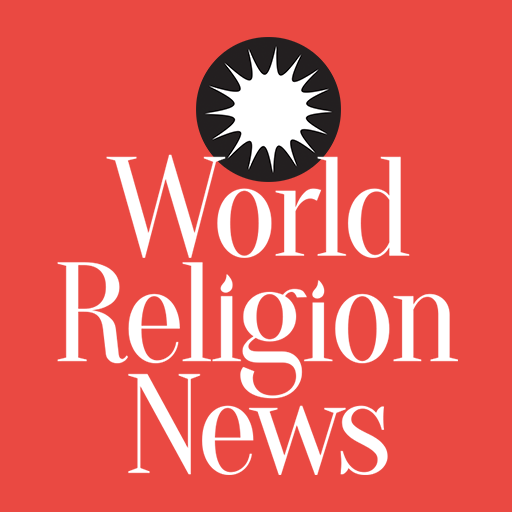 Pope Francis must give his approval in the form of a Vatican official decree.